The product selection is fun part we all want to get to, even us because this is where your dream comes alive! Understanding product functionality and usability is important when considering what to put in your new space. We focus on meeting your needs in terms of style but we also guide you to make sure you and your family get the best experience while sharing those new spaces. 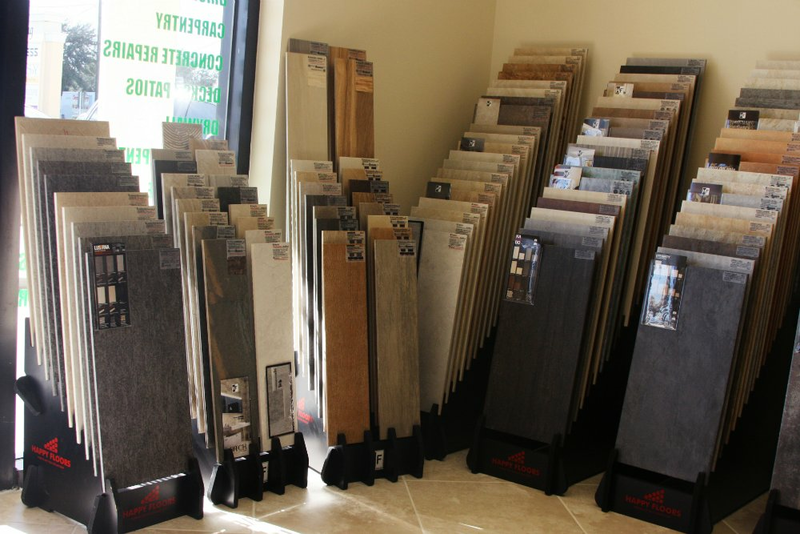 We carry products and brands from many of the nations top cabinet, counter-top, flooring and lighting manufactures. By visiting our showroom you are able to see, feel and touch many of the items that could be installed into your new kitchen of bathroom. This makes the decision tough at times because you may fall in love with each item you touch. Don’t worry, again we are here to help.